Since 1985, publisher Paris Expérimental has become a singular meeting point between experimental cinema and its history. 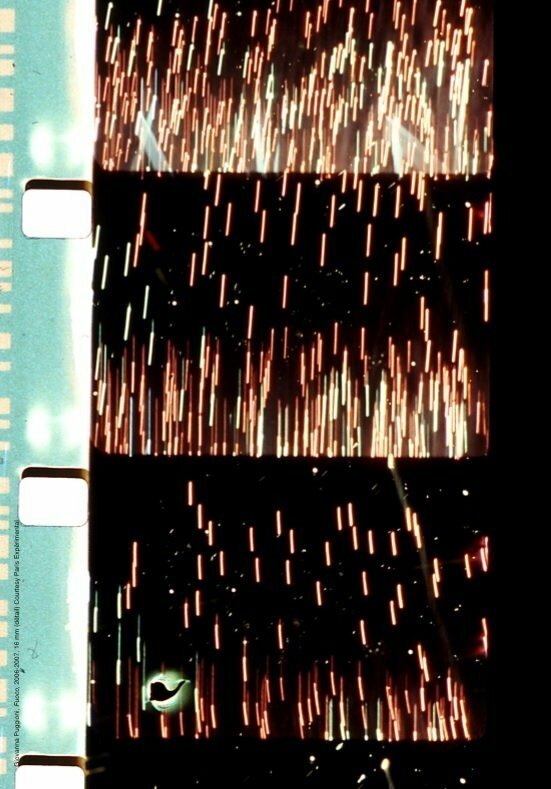 With around fifty landmark publications and events, this publishing house has contributed in France to the knowledge and recognition of experimental film forms that have often been marginalised. This programme celebrating its 30th anniversary is an occasion for audiences to look back at its history, together with its founder Christian Lebrat and various authors, including Dominique Noguez and Érik Bullot, at a get-together around the books published by Paris Expérimental and a selection of films from the Centre Pompidou collections. Four great figures dominate the history of Paris Expérimental. Those of Peter Kubelka, Jonas Mekas, Maurice Lemaître and Stan Brakhage. They are widely represented in the exhibition devoted to the editions held simultaneously in the premises of the Kandinsky Library on the 3rd floor of the Centre Pompidou. Over sixty authors published by Paris Experimental; Prosper Hillairet, co-founder of the editions, will pay tribute on this day to the rigor of Alain Virmaux, while Dominique Noguez, who accompanied the editions since almost their inception will present some UFOs. Not having among us P. Adams Sitney, key figure, some authors confirmed and younger authors also make us discover their passion for cinema. This program is dedicated to Giovanna Puggioni, co-founder of Paris Experimental and filmmaker. It is inspired by and starts with her latest film about fireworks. Presentation of the day by Christian Lebrat, President of Editions Paris Expérimental and Jonathan Pouthier, cinema department of the Centre Pompidou. Raphaël Bassan - Norman Mclaren & The Avant-Garde: A series of missed appointments? - Tumulte Aux Ursulines (Alexandre Deschamps & Nicolas Droin & Laurent Navarri, France, 2006, video, col, son, 15 min. Pip Chodorov & Jonas Mekas - Expérimental?